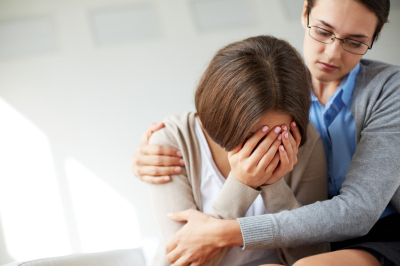 As a comprehensive community behavioral health provider, Logan Mingo Area Mental Health offers a comprehensive set of services for persons with behavioral health needs. Crisis services through our assertive community treatment or our new crisis stabilization unit. If you or a family member has behavioral health or substance abuse needs or just a question, please call LMAMH at 304-792-7130. 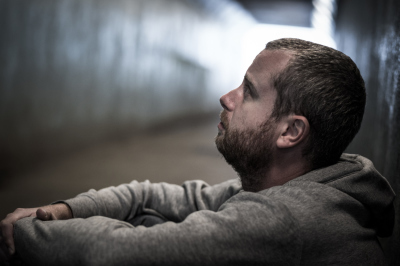 Our addiction services offer a continuum of treatment options for drug and/or alcohol addiction. 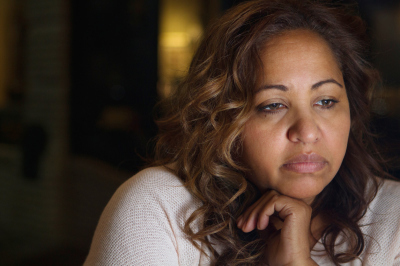 From detox to short-term residential to DUI Safety and Treatment, our programs serve your needs. 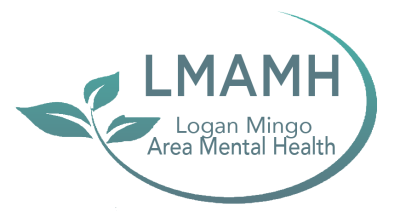 Logan Mingo Area Mental Health offers a variety of services to encourage and support clients with their treatment. Treatment classes at our Logan Center campus. Our program satisfies the requirements set forth by the State of West Virginia for license reinstatement. 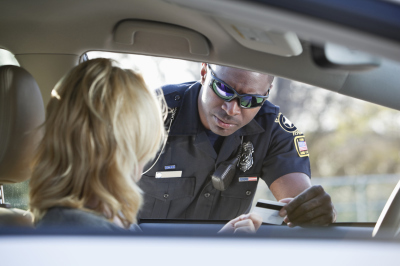 For more information on our DUI program call (304) 792-7130.